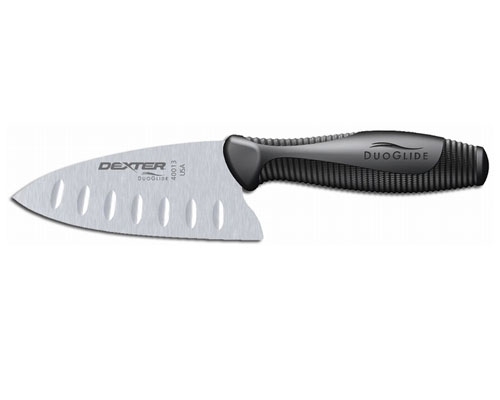 The Global 5.9 in. 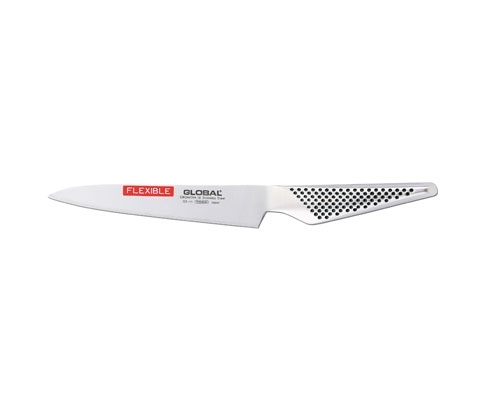 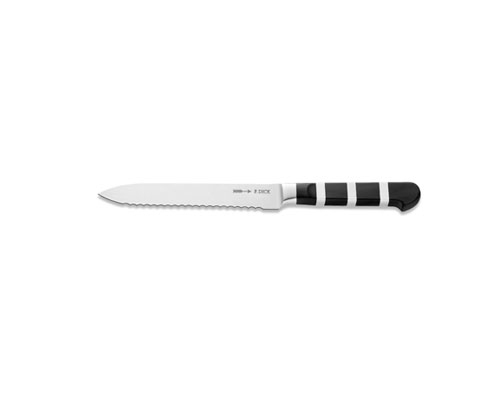 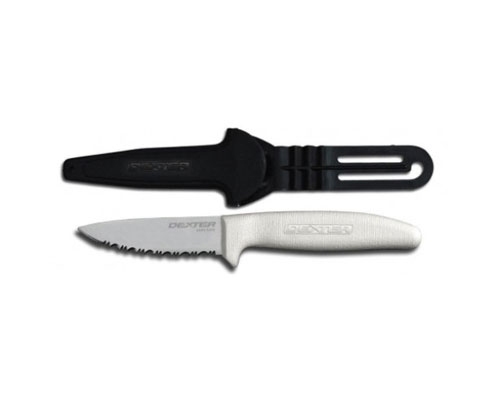 (150mm) Flexible Utility Knife works well for filleting fine boned and flat fish like trout, salmon, sole. 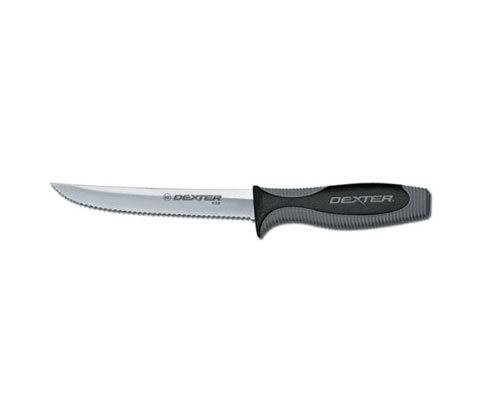 Also useful as a boning knife. 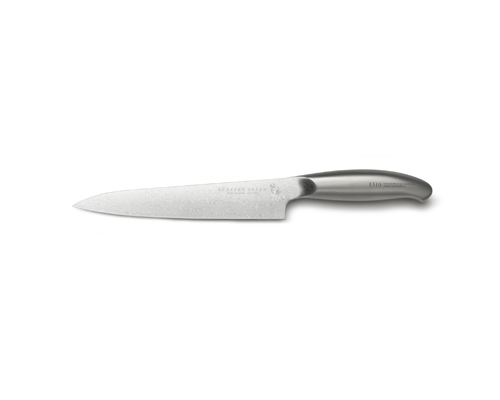 Very flexible without being overly delicate as it is fairly broad towards the tip.